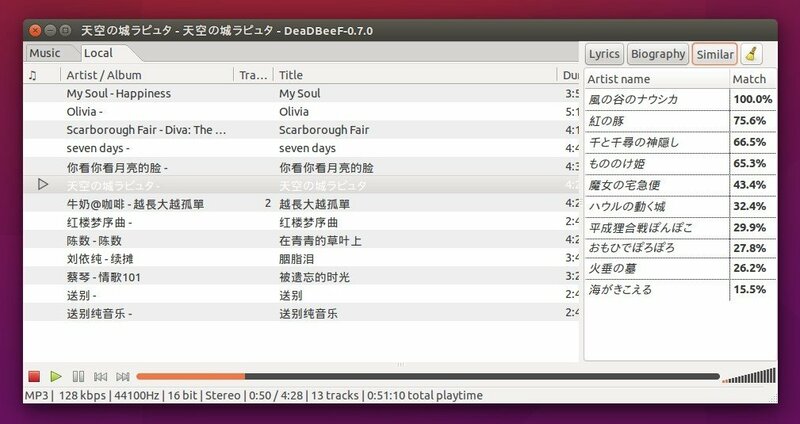 DeaDBeeF music player has reached the 0.7.0 release after almost 6 months of development, which brings various fixes, performance optimizations, and some new features. Or download and install the “deadbeef_0.7.0-3~codename~ppa1_i386/amd64.deb” package for 32-bit/64-bit system at THIS PAGE. 2. For Ubuntu 14.04, select download the .deb package for i386 (32bit) or amd64 (64bit) at HERE.